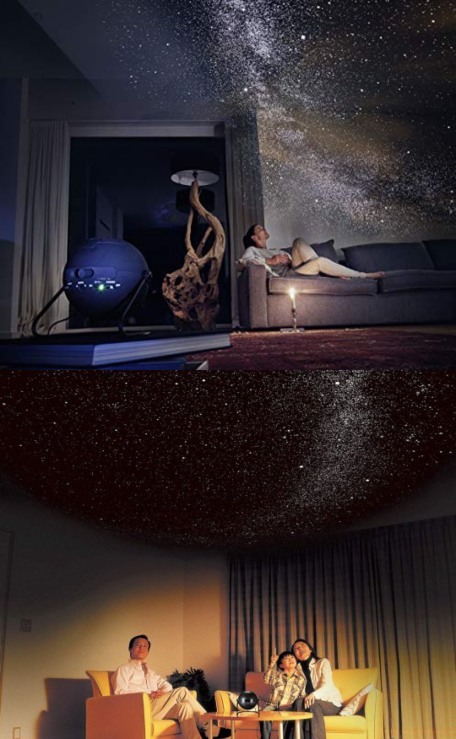 Meet the Homestar Classic Metallic Black: an elegant home planetarium that can project 60,000 stars on your ceiling. 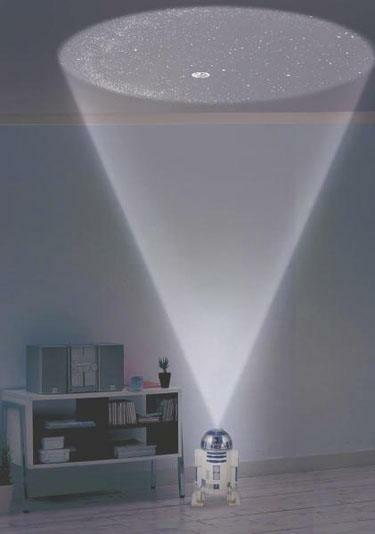 It has a compact size and adjustable angle. Its timer functionality goes from 15 to 60 minutes. 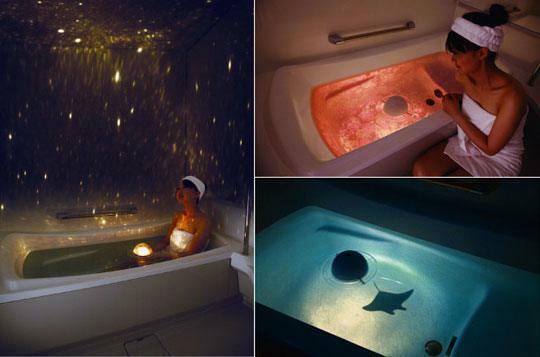 You can use this to enjoy shooting stars too.